Home Easyboots Glove What a year for the Easyboot Glove and Barefoot Horses! What a year for the Easyboot Glove and Barefoot Horses! 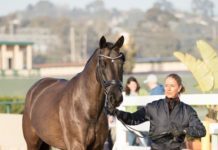 One of my goals for 2009 was to head back to the sport of equine endurance racing and personally introduce the Easyboot Glove and the Easyboot Glue-On hoof boots to the sport of endurance racing. 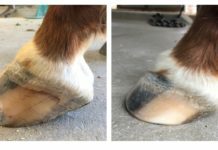 I intended to use each event as an opportunity to educate fellow competitors on the installation and fit of the new boots on the barefoot horse. The goal ended as a huge success and endurance riders around the globe ended the 2009 season with over 23,000 miles of competition, 65+ first place finishes, 45+ Best Condition awards and over 160 Top Ten finishes. 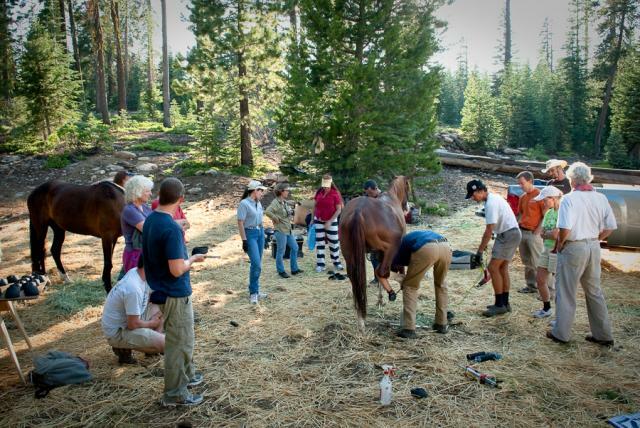 Installing Hoof Boots and educating at the 2009 100 Mile Tevis Cup. 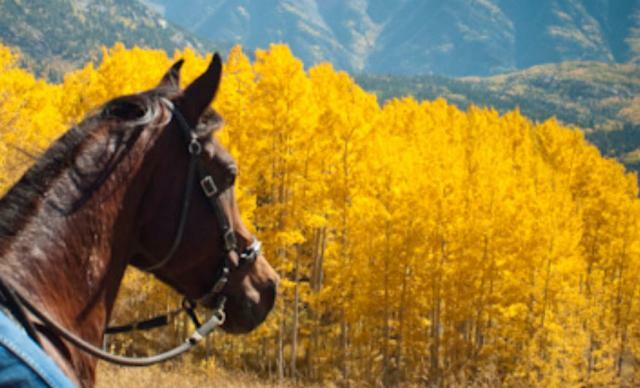 Easyboots had a 75% completion rate at Tevis and two horses finished in the top ten. One of the highlights and surprises to the 2009 season was the success of the Easyboot Glove and the second place finish in the AERC National Best Condition Championship. GE Cyclone ended the season tied with 9 Best Condition awards and ended up second in the AERC National Best Condition Championship by 10 points. Every Best Condition Cyclone received in 2009 was in Easyboot Gloves. 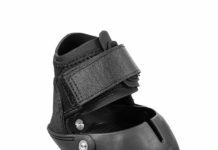 The Easyboot Glove Best Condition awards were at muddy rides, sandy rides and rocky rides. Regardless of the conditions the Gloves performed well and gave Cyclone the hoof protection and traction needed. GE Cyclone on a condition ride in Colorado. For those of you that know the sport of endurance, it’s hard to get one Best Condition award in a season. Best Condition is an award that most every person in the event would like to take home over every other. Best Condition means the horse finished sound, Best Condition means the horse finished fresh, Best Condition means the horse looks great and could go another day. When your horse receives Best Condition you are very proud of your horse, your conditioning program and your tack. 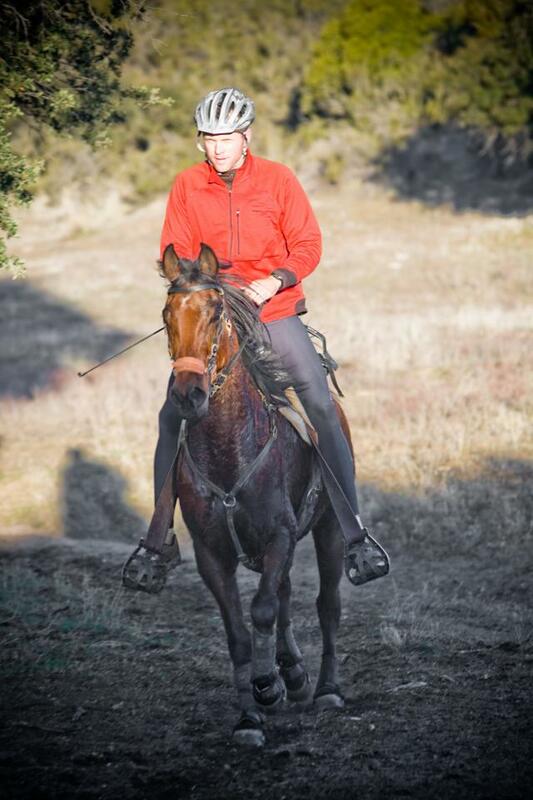 In Cyclone’s case I was proud of the horse, the conditioning program and the Easyboot Gloves! GE Cyclone at Warner Hot Springs. He didn’t get Best Condtion at this event but ended with 9 Best Condition Awards on 15 Completions.